Lemon water is delicious, increases the alkalinity of the body, and prevents uric acid crystal formation. Squeeze half of a lemon into 8 ounces of warm or tepid water to drink every morning prior to breakfast. Add a tablespoon of apple cider vinegar to 8 ounces of water to drink prior to lunch and supper every day. Apple cider vinegar also increases body alkalinity. Systems which are slightly more alkaline than acidic prevent gout and numerous other negative health conditions. This form of vinegar contains malic acid which is believed to not only breakdown uric acid, but help flush it from the body. Sodium bicarbonate, also known as baking soda, has been shown to be an effective prophylaxis candidate for the reduction of uric acid in the body. Adding half of a teaspoon to one glass of water a day is best for prevention. An increase to a whole teaspoon is more effective for current attacks of gout. The University Hospital of Zurich in Switzerland discovered that the extract of Devil’s Claw had measurable anti-inflammatory properties. Fifteen flavonoids were found to reduce uric acid in the body through various mechanisms, two of which are kaempferol and quercetin and found in parsley. It also contains apigenin which inhibits the xanthine oxidase enzyme thought to be the authority over converting purines into uric acid. Properties in flaxseed reduced serum uric acid of subjects during a laboratory test at the Federal Fluminense University. Curcumin, found in Turmeric, was proven to play a major role in renal protection and demonstrated effective anti-inflammatory actions. Bromelain, derived from pineapples, displayed both anti-inflammatory and analgesic effects in clinical trials. 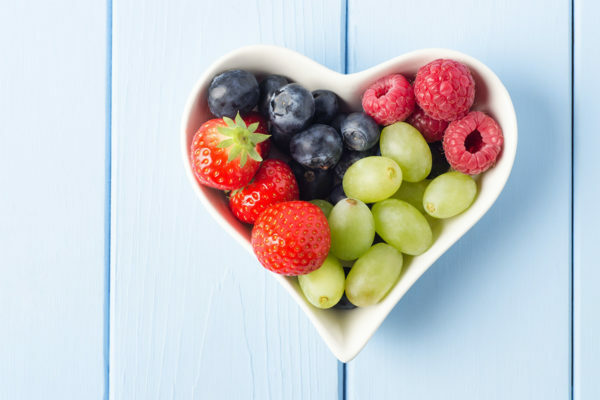 Cherries, berries, and grapes contain proanthocyanidins and anthocyanidins, or polyphenols, which were found to be effective anti-inflammatories by the Lanzhou Medical College. 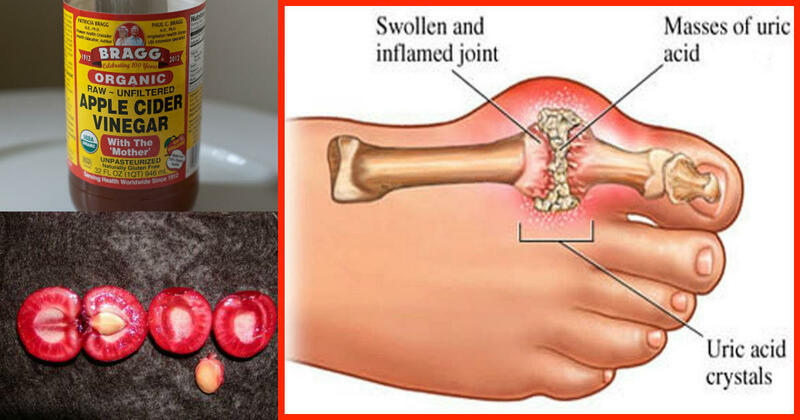 During attacks of gout it is recommended that patients rest the afflicted area and soak it in Epson salts at least 3 times each week to reduce inflammation as well as pain. In addition, cold and hot compresses help to relieve pain as well as swelling. These should be applied for approximately 15 minutes each in alternating sessions of about 2 to 3 hours. It is important to seek professional medical advice in the face of any suspected health condition.